plasma cutter has good rigidity and long stability as well as a significant advantage in thick steel and aluminum materials in cutting 1-20 mm. At the same time, the plasma cutters for sale is equipped with automatic height adjustment system, it can improve work efficiency and save costs. 2.Processing materials of the cnc plasma cutting machine: cold binding plate, stainless steel plate, galvanized sheet, copper plate, aluminum plate and other metal sheet. 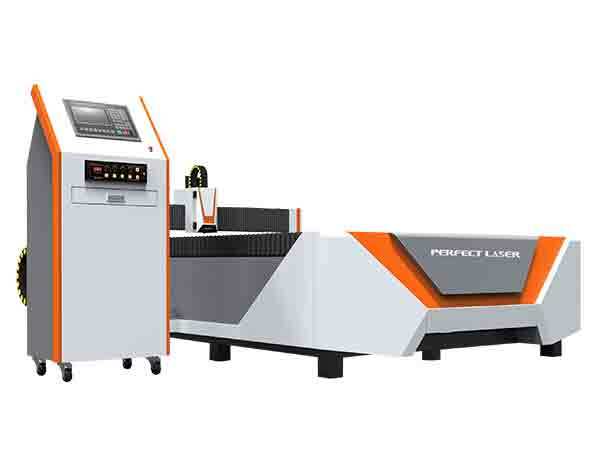 3.This cnc plasma cutter is specially developed for the cutting of sheet metal, and the cutting accuracy and effect have reached the requirements of the industry. 4. 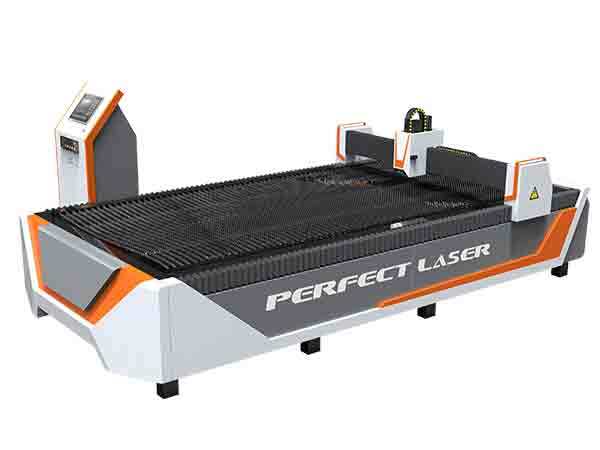 This cnc plasma cutter can support AI, DXF, PLT, and other graphics data format；this plasma cutting table is also able to accept MasterCam, Type3, Wen Tai software generated international standard G code. 6. With Automatic calculation of cutting slot compensation, the plasma cutting table can greatly reduce the production time processing of data and can ensure accurate processing of graphic size. 7. 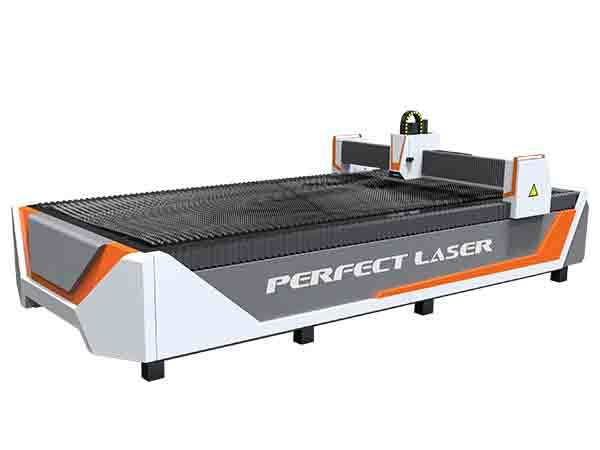 The cnc plasma cutter with automatically optimize the order of processing, but also manual adjustment, reduce processing time, improve processing efficiency. 8. Unique breakpoint, power failure processing, the processing process of the cnc plasma cutting machine can track along, back, flexible handling process encountered arcing, power failure. 9.After the system transfers graphics and image data, the cnc plasma cutter can edit and edit such as zoom, rotate, align, copy, combine, split, smooth, merge, etc. 10.This cnc plasma cutting machine can increase the output and programming operation of the front and back table as well as the cutting function of the machining area and the border. 11.Automatic arc, automatic adjusting system, cutting steel plate with rugged automatic adjustment function, to ensure uniform distance between the cutting torch and the plate cutting, thus the cnc plasma cutter can ensure the cutting quality. Printing Material: This kind of cnc plasma cutting machine is widely applied in special-shaped carbon steel, manganese steel, stainless steel, non-ferrous metals (stainless steel, aluminum, copper, titanium, nickel) and other metal materials of large, medium and small plates. Application field: This kind of cnc plasma cutting machine is widely applied in shipbuilding industry, heavy machinery, petrochemical, power equipment, boiler manufacturing, machinery manufacturing, aerospace, vehicle manufacturing.